Real Madrid have endured a difficult season so far. They sit sixth in La Liga, seven points behind leaders Barcelona, and have already had to get rid of one manager. However, since Julen Lopetegui was sacked late last month and Santiago Solari was installed as caretaker manager, Los Blancos have won three games in a row without conceding. Celta have won just one of their last eight La Liga games and sit 12th in the table. However, they have not struggled for goals in 2018-19, netting 20 in 11 matches, more than every other team in La Liga besides Barcelona and Sevilla. Their last result was a 3-3 draw at Real Betis in which Maxi Gomez netted his fifth and sixth goals of the campaign. The Uruguayan and Iago Aspas, who has eight La Liga goals this term, will be the key men Real will need to keep quiet if they are to prolong their run of clean sheets. If recent meetings are anything to go by, though, there is likely to be goals from both sides. Real have kept only one clean sheet against Celta in their last nine matches, when they thrashed them 6-0 at the Santiago Bernabeu back in May. 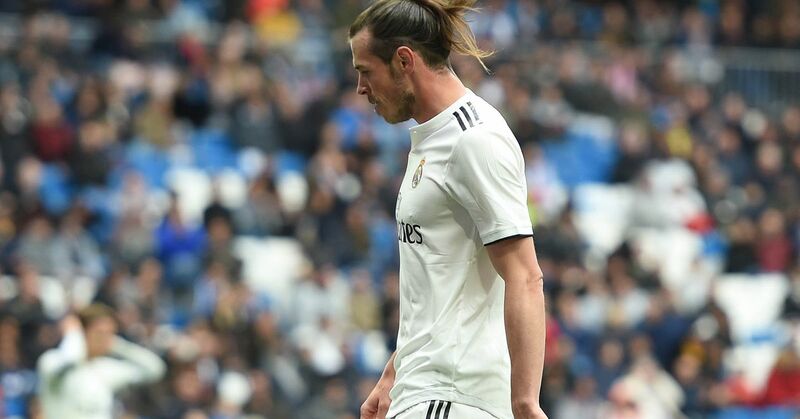 The corresponding fixture at Balaidos last season ended in a 2-2 draw, with Gareth Bale netting a double for the visitors. The Welshman is in decent form after scoring one and assisting another in the drubbing of Viktoria Plzen in the UEFA Champions League on Wednesday. Karim Benzema also netted a double in the Czech Republic as Real earned a 5-0 win. They are deserved favourites to prevail despite their troubles this term. But Celta are a difficult side to play on their own turf, and another high-scoring draw could well be on the cards.